More than a competition of sport, huge events such as the Olympics, World Cup, and Super Bowl are celebrations of corporate splendor. Inflation becomes the law of the land. 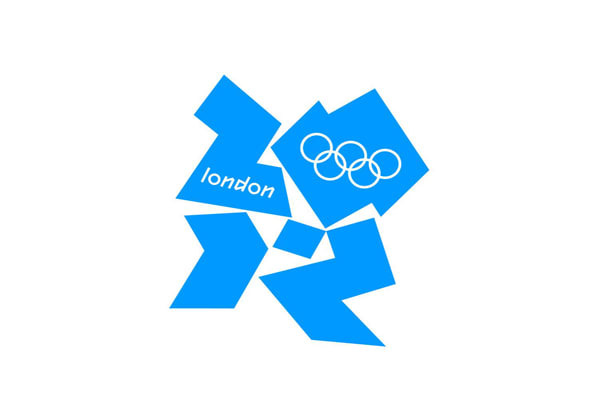 And come the Summer Games in London 2012, it’ll be easier than ever to go broke. Never mind the depressing dollar-to-pound exchange rate, Samsung will outfit the Games with near-field communication (NFC), the emerging technology that eliminates credit cards and enables purchases simply by swiping your cell phone. Folks with both Visa cards and NFC-enabled phones can spend without plastic at over 60,000 locations in London.